Same-day delivery in Austria is guaranteed if the order is placed by 14.00 on weekdays (Saturdays by 11.00). 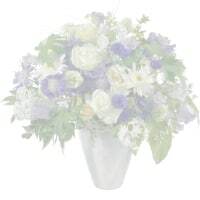 Fleurop bouquets with exact time delivery: at our company, even flowers are punctual! Thanks to this service, you can select a specific 30-minute period for your delivery. Fleurop gift cards in credit card format are available at partner shops in Austria and through our webshop. Die Fleurop gibt Kauf- und Pflegetipps für Schnittblumen, Pflanzen und Kerzen und verrät Tricks gegen hängende Blumenköpfe.